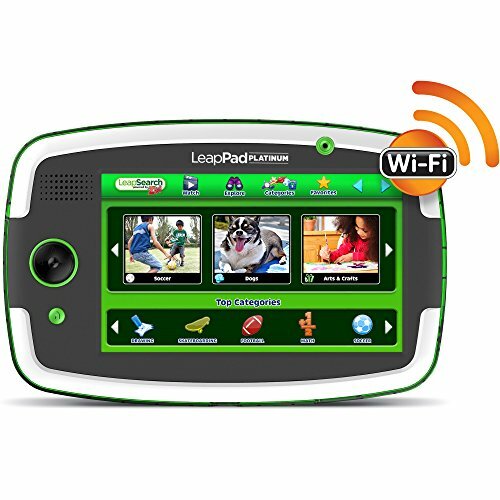 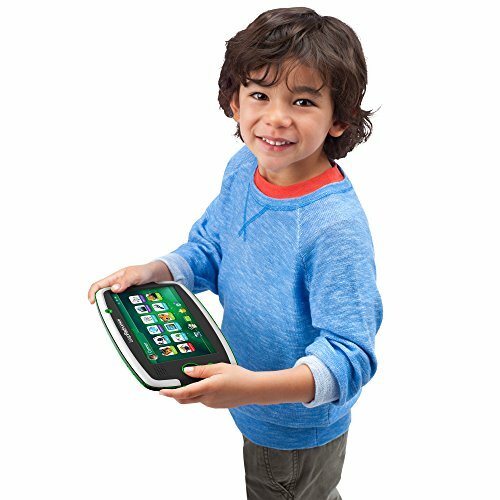 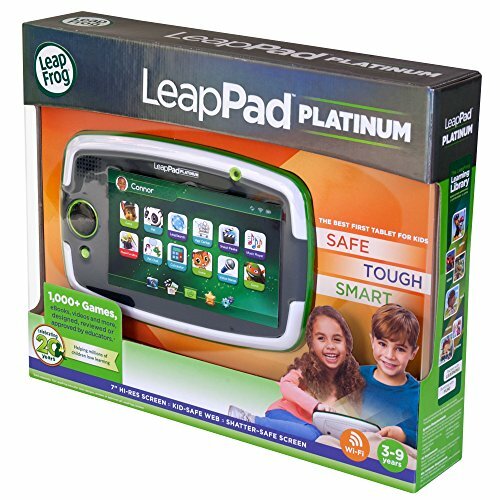 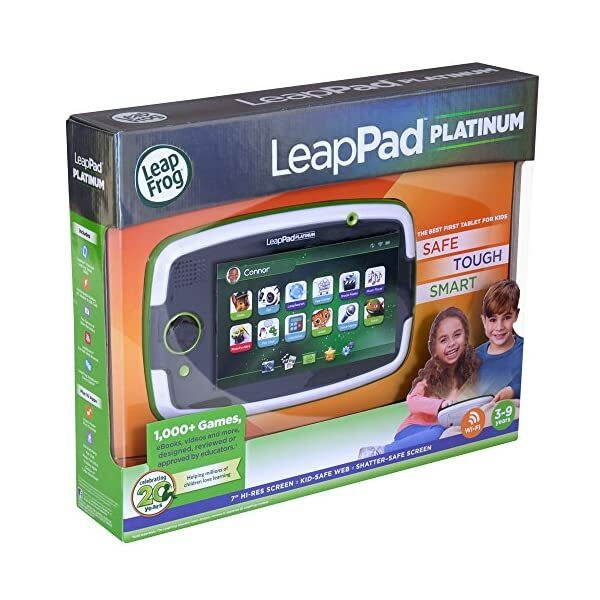 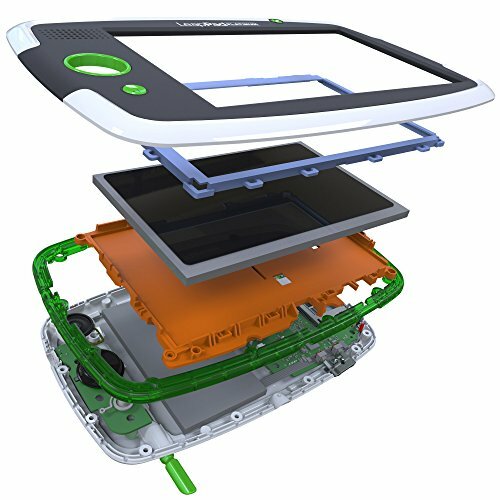 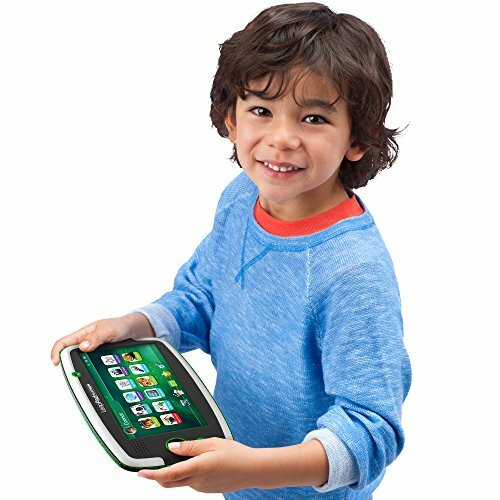 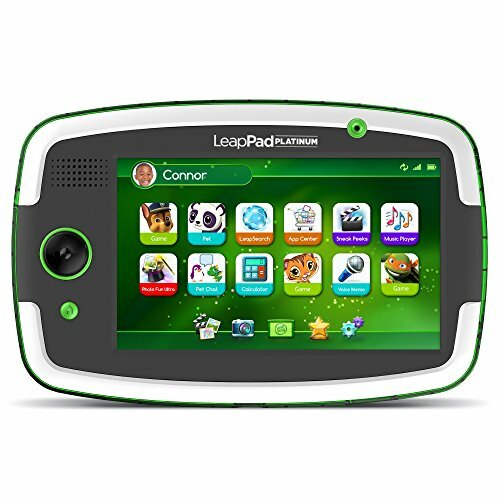 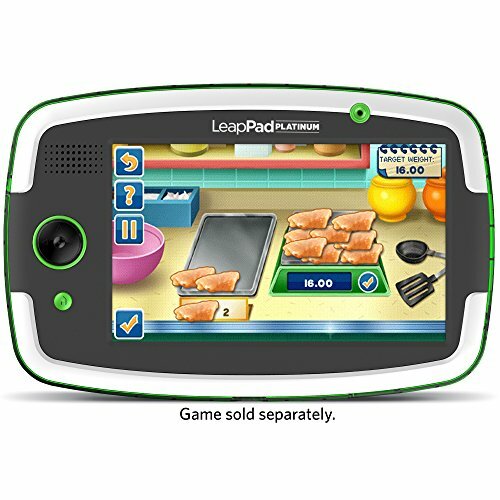 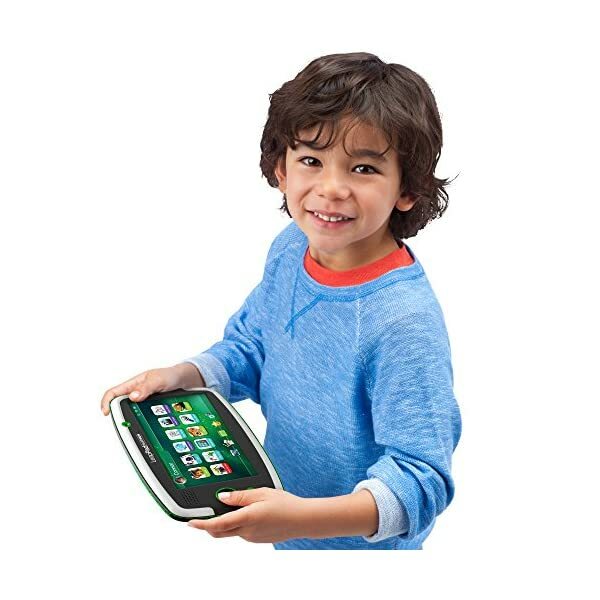 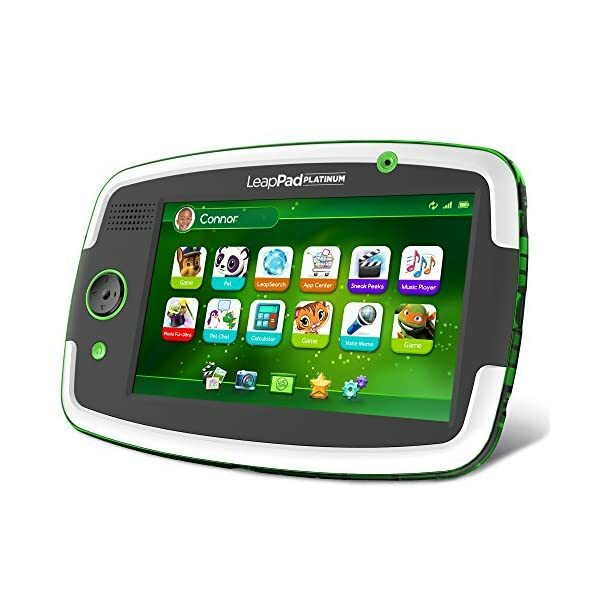 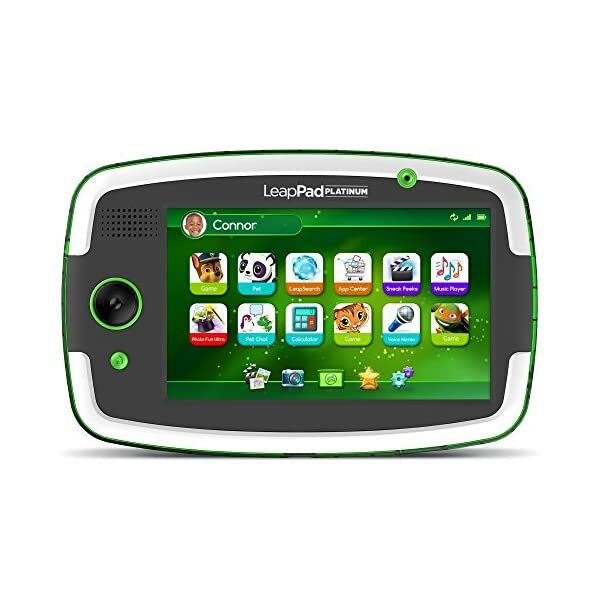 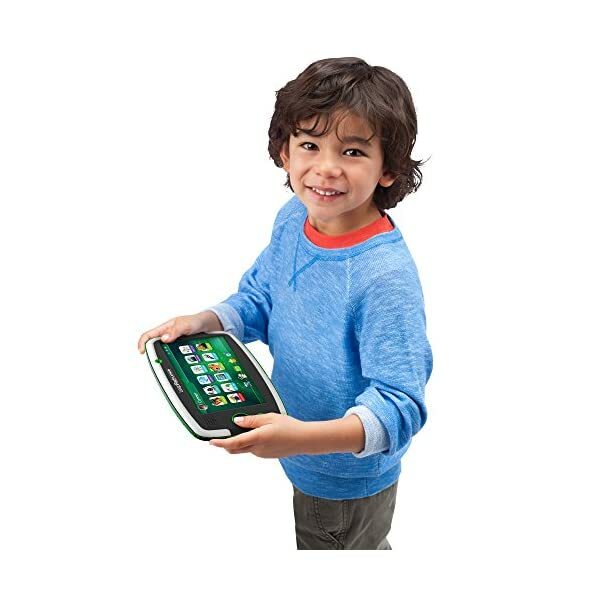 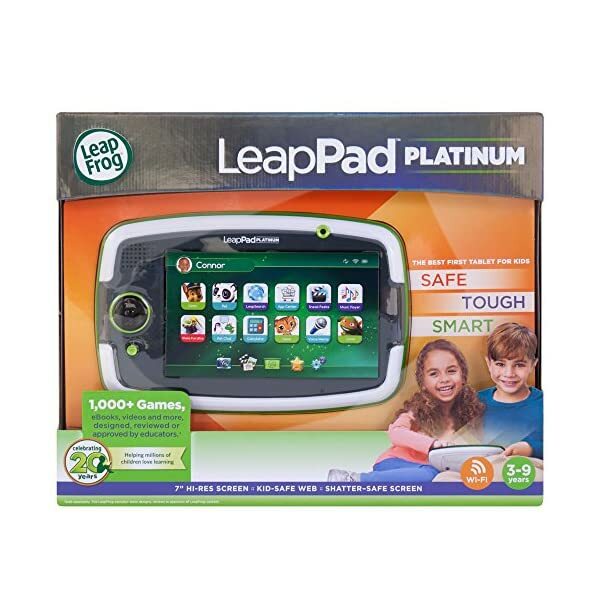 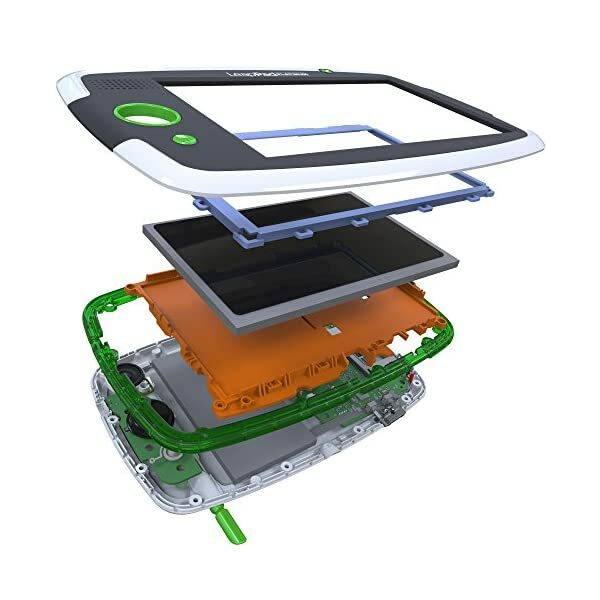 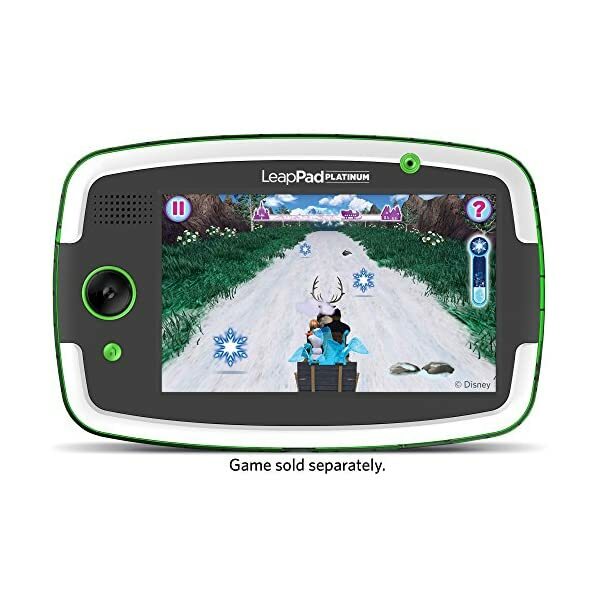 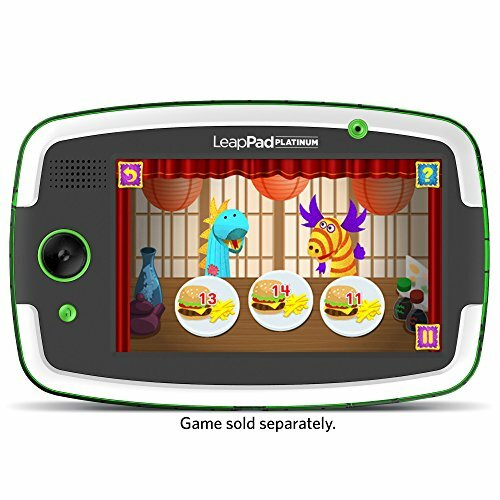 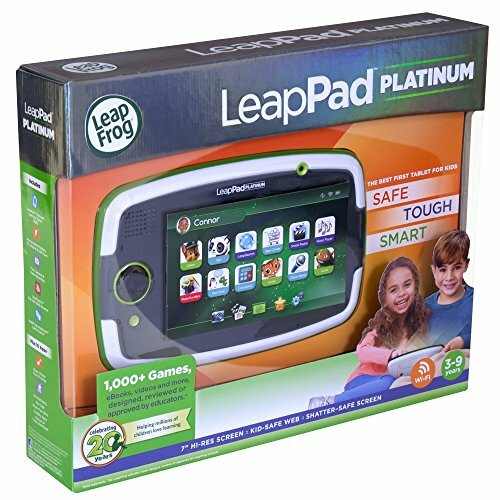 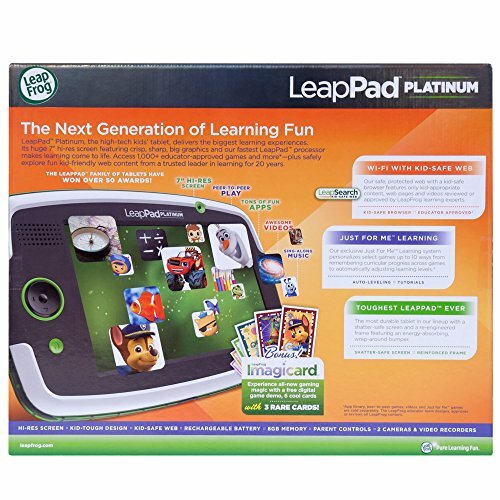 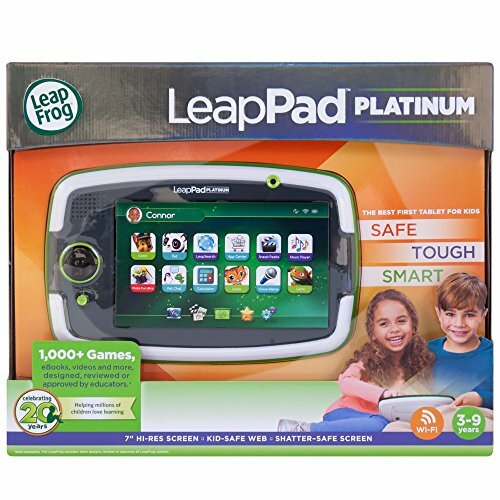 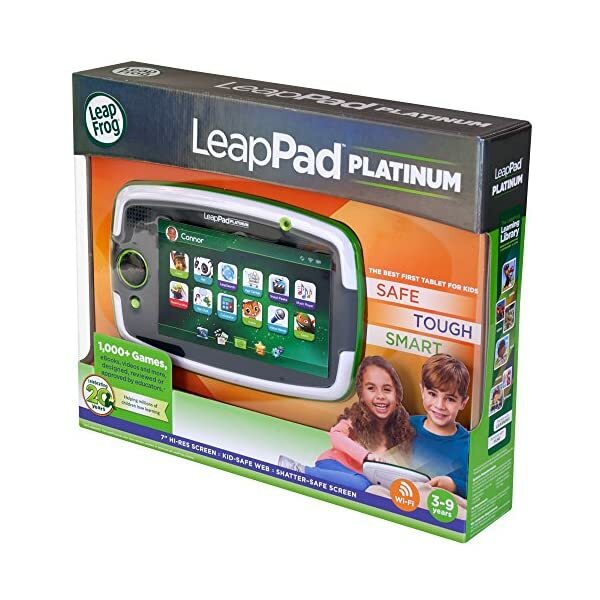 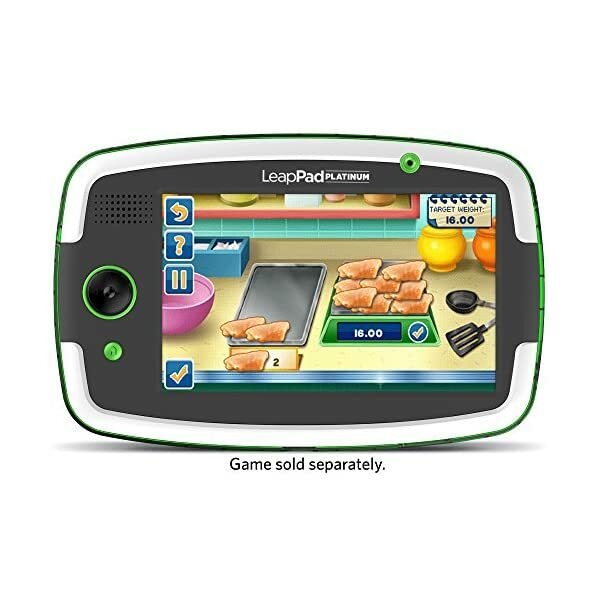 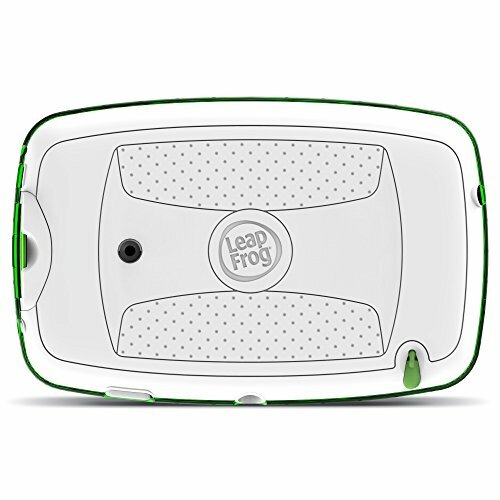 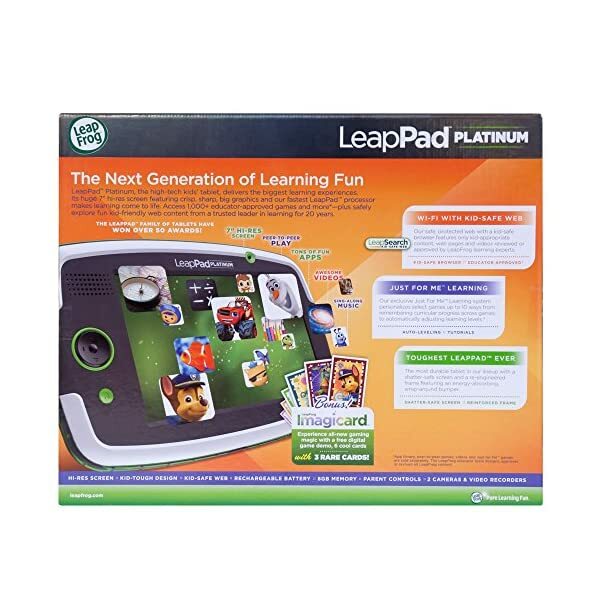 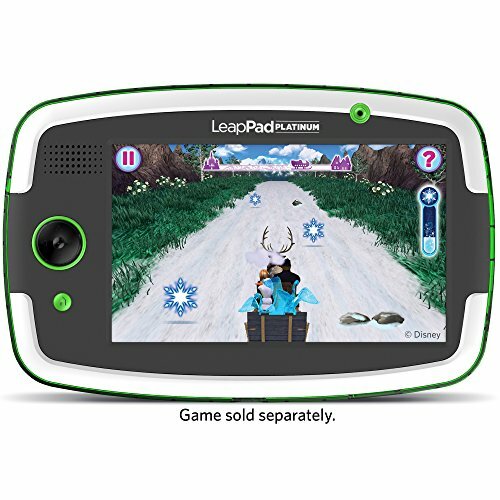 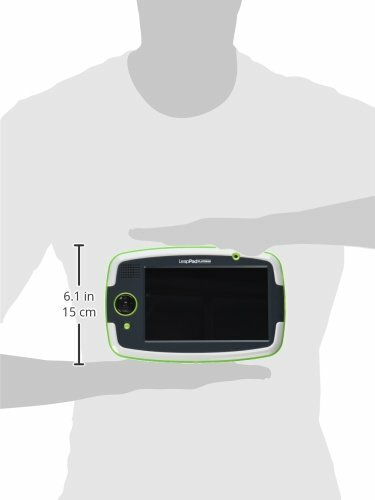 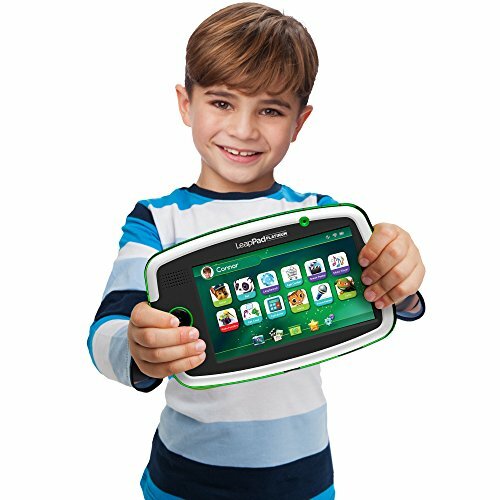 The LeapFrog LeapPad Platinum tablet features a 7″ hi-res multi-touch capacitive screen with sharp, crisp graphics, a fast and powerful processor and a sleek design. 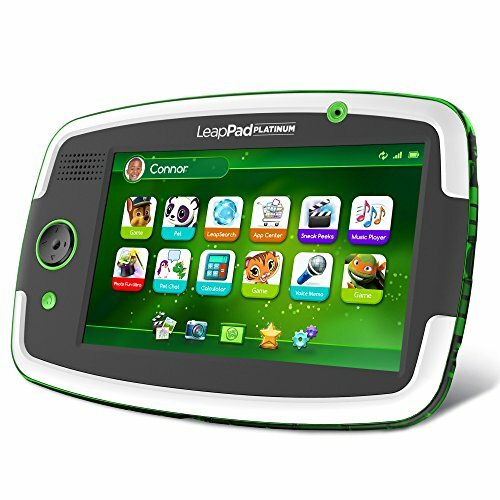 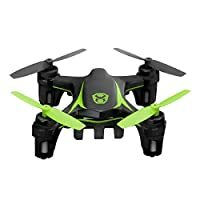 Designed for children 3-9 years old. 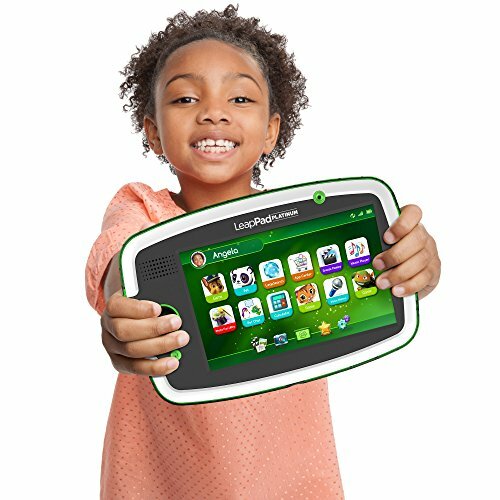 A safe, protected web browser serves up a ton of kid-appropriate videos and more-all reviewed or approved by learning experts. 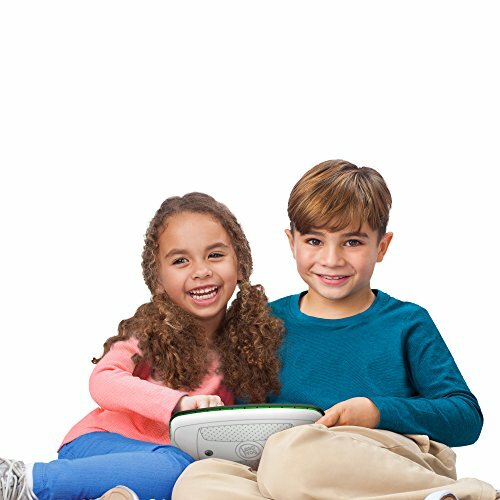 Manage what, when and how long each child plays with best-in-class parents controls. 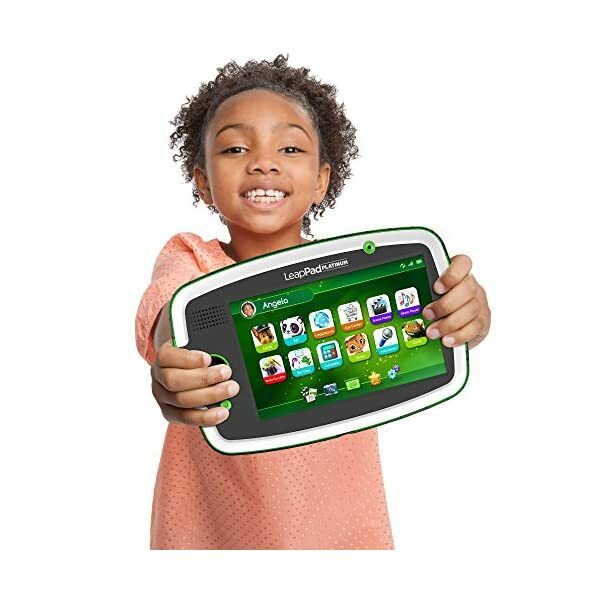 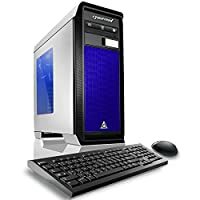 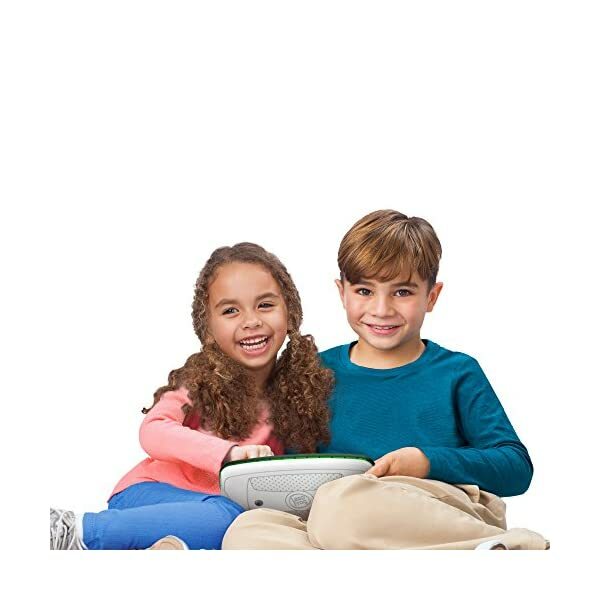 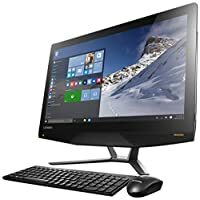 Access LeapFrog’s engaging learning library, with 1,000+ games and more (sold separately) designed or approved by LeapFrog educators with select titles featuring Just For Me Learning. 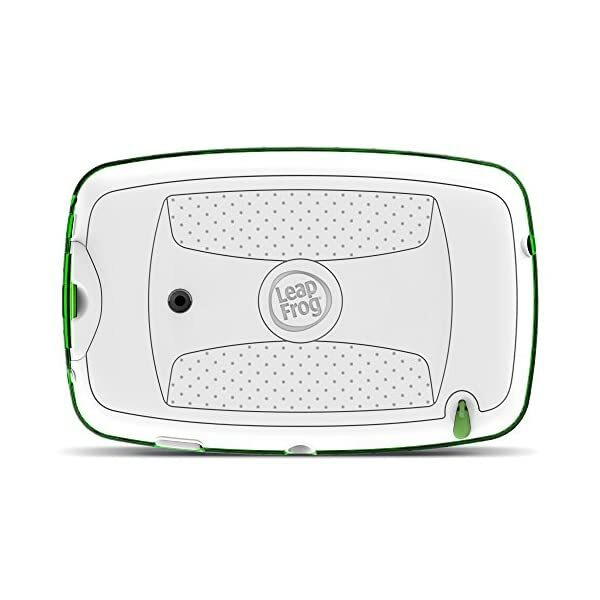 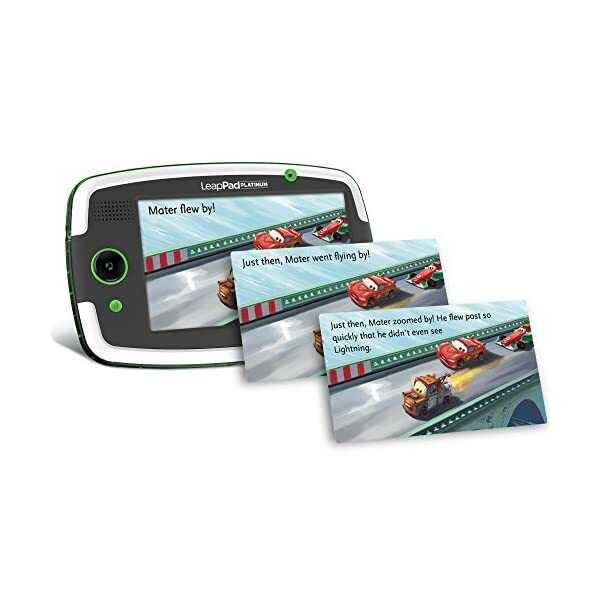 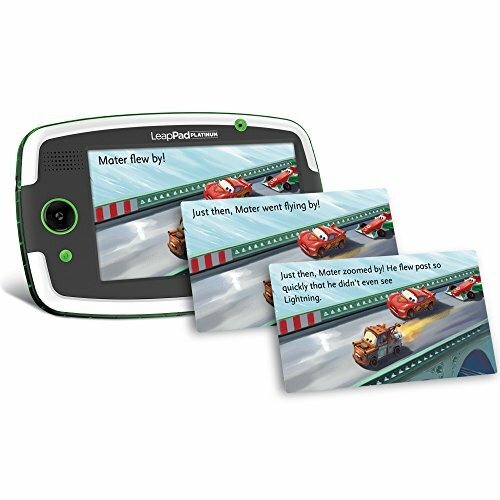 Exciting, interactive, gamplay with LeapFrog Imagicard. 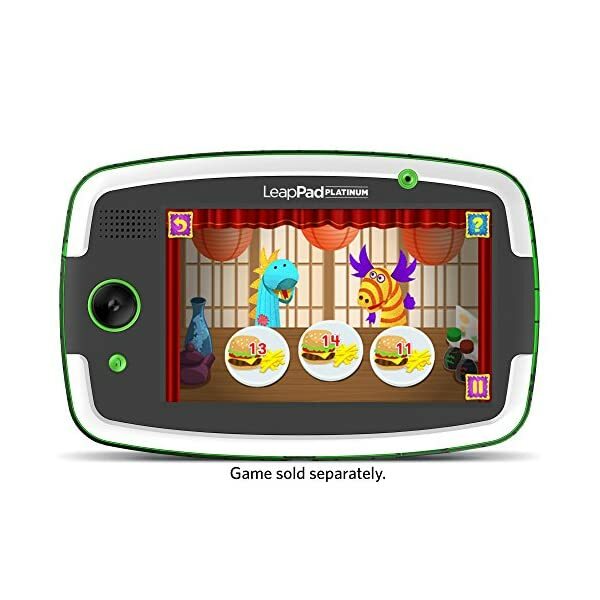 Unlock more gameplay with 6 bonus LeapFrog Imagicard digital game and interactive cards including a demo game, photo fun, trivia and more (game download required). 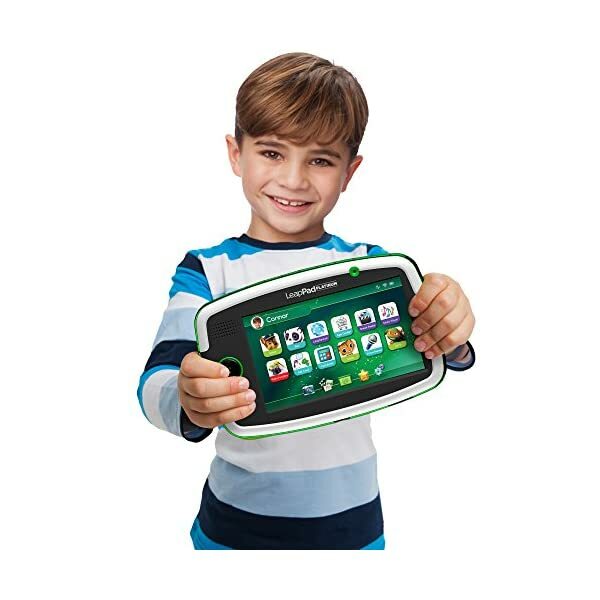 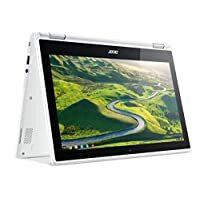 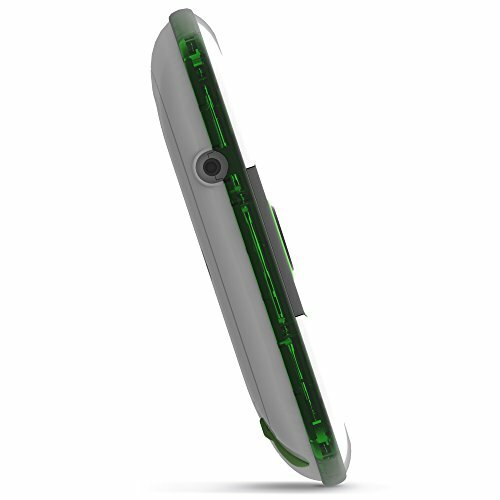 This tablets durable design is complete with a shatter-safe LCD screen and protective bumper for everyday drops and bumps. 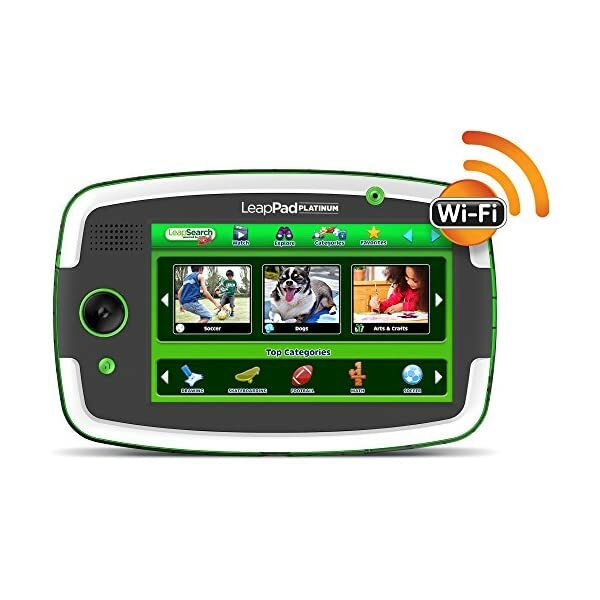 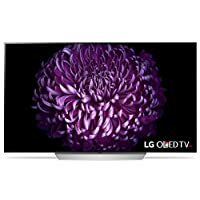 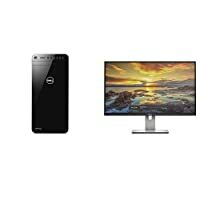 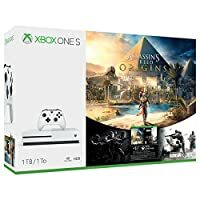 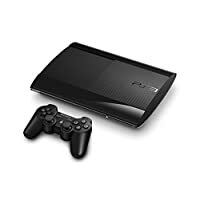 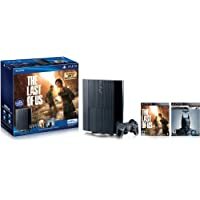 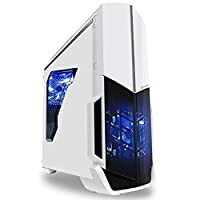 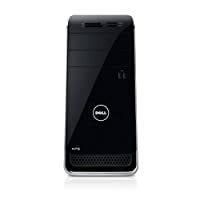 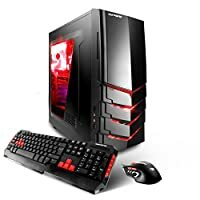 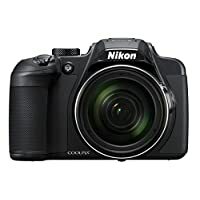 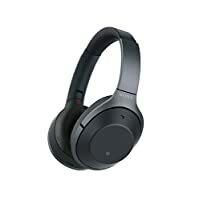 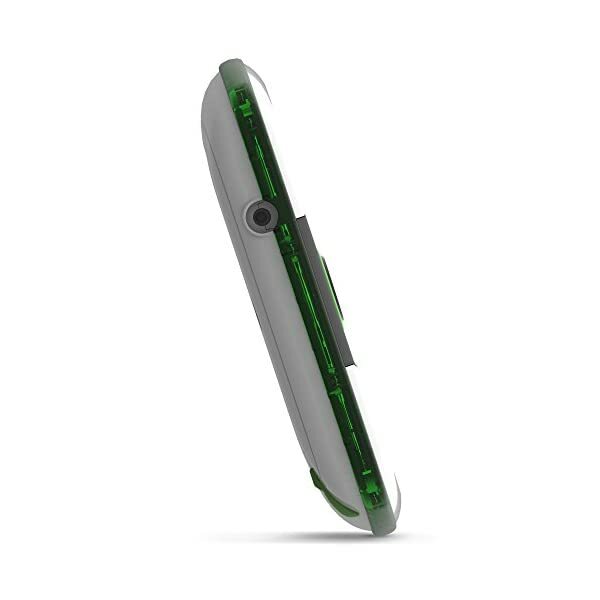 Includes 8GB memory, front and back cameras & video recorders, music player and more.